He would save the world is what he would do. He would reach great lengths to save the universe from any danger. 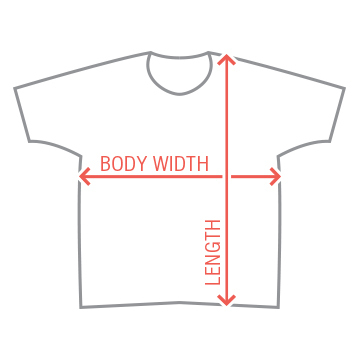 Sport longcat on your t-shirt! 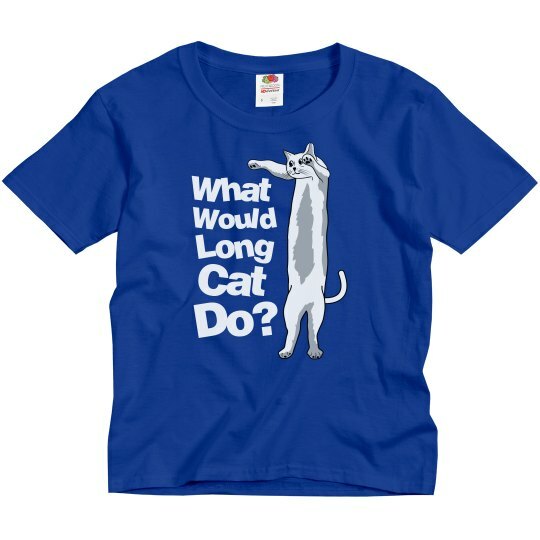 Custom Text: What | Would | Long | Cat | Do?